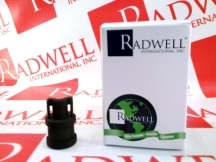 Disclaimer: Layout, design, and compilations on this site, are Copyright © 2019 Radwell International, Inc.. All rights are reserved. 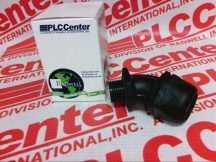 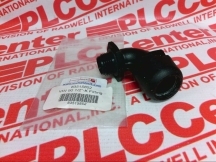 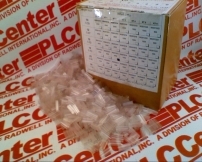 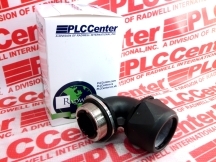 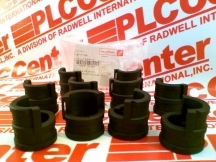 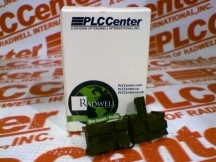 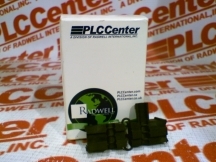 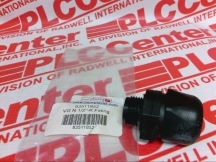 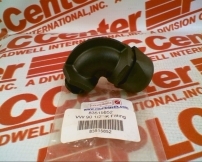 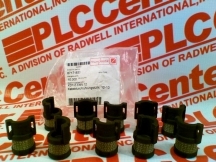 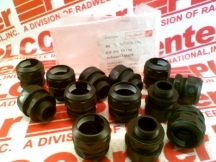 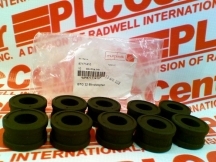 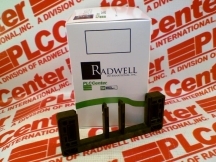 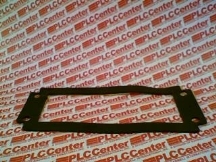 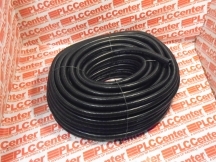 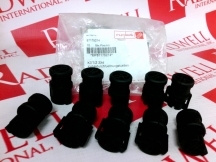 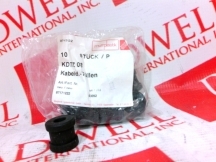 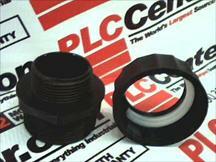 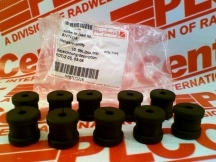 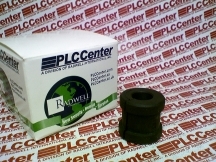 PLCCenter is a Division of Radwell International, Inc.. Radwell International, Inc.. sells new and surplus products and develops channels to purchase such product. 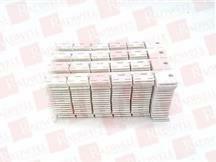 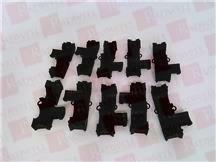 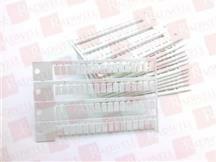 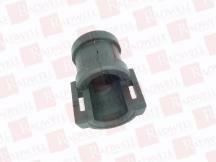 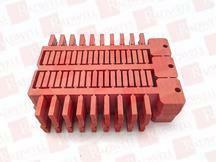 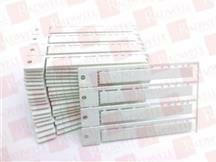 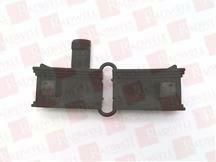 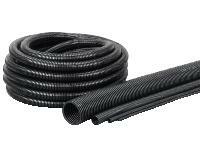 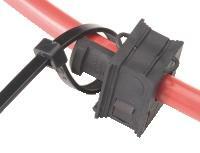 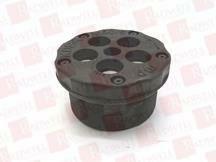 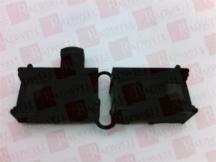 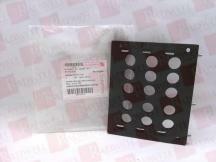 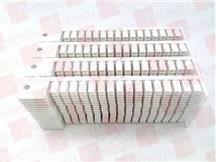 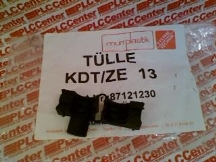 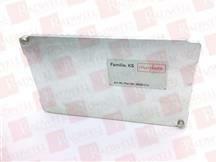 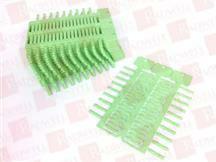 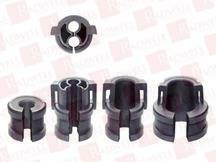 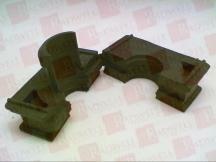 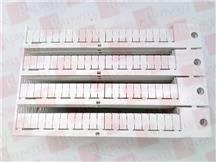 This website is not sanctioned or approved by any manufacturer or tradename listed. 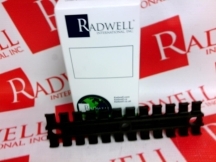 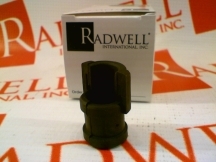 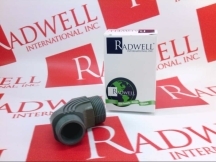 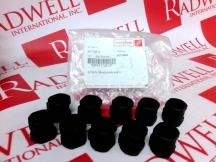 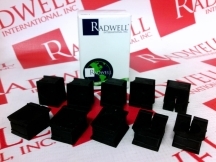 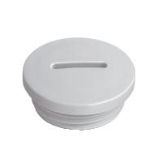 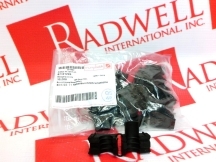 Radwell / Radwell.com is not an authorized distributor, affiliate, or representative for the listed manufacturers unless explicitly stated otherwise. 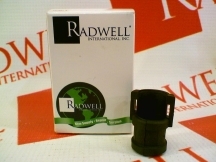 Designated trademarks, brand names and brands appearing herein are the property of their respective owners.